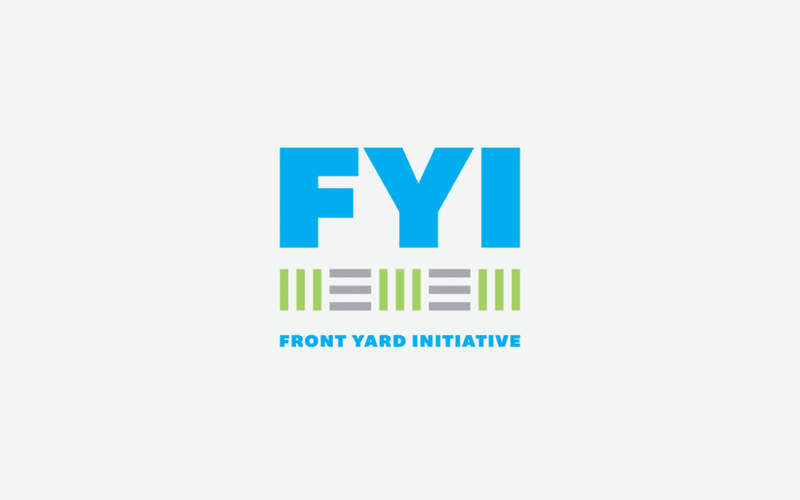 The Front Yard Initiative is UC's response to excessive yard paving. Rampant front yard paving is a community issue that has broad and significant effects on the city of New Orleans from storm water to safety. This incentive program reimburses eligible homeowners $2.50 per square foot of paving removed - up to 500 square feet - for a max of $1,250. 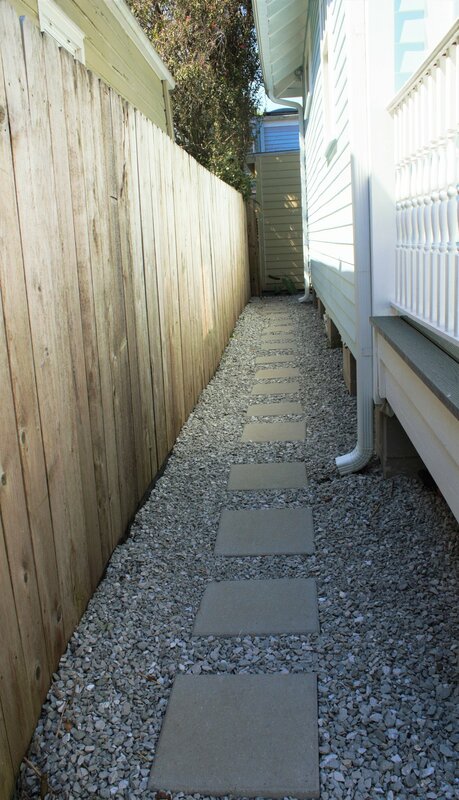 If you are ready to beautify your yard and improve your homes drainage at the same time, give us a call!